If you want to have a lucrative online shop, its of utmost importance that it is planned and developed correctly from the outset. 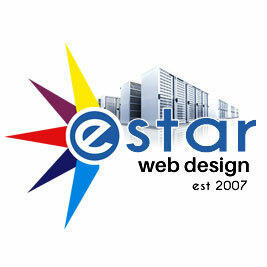 Some web design companies will lure you into cheap solutions in order to make money. Having a money generating online shop does not happen in a day or two. It requires consultation, planning and then development. If you only have a few products to sell, naturally the project will be smaller and much cheaper. We cater for all industries, big or small. We have designed eCommerce websites using programs such as OpenCart, Shopify and J2Store. These are all brilliant platforms, but we have found that each these platforms has limitations. All these limitations have been overcome by WooCommerce, probably the worlds leading Ecommerce solution. 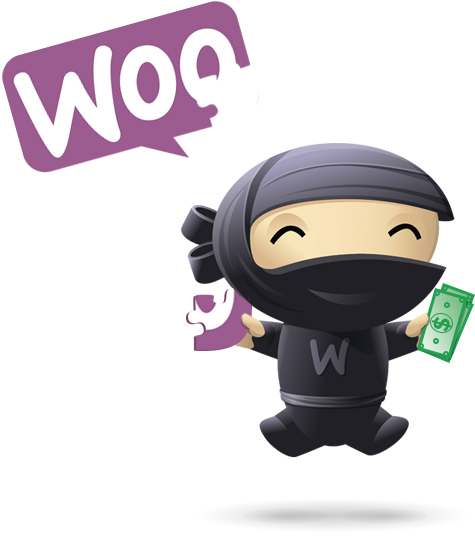 WooCommerce, capable of handling thousands of products and transactions should be your only choice. 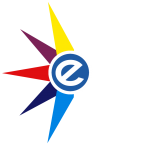 It provides scalability and is supported by hundreds of third party extensions making it very flexible and affordable to expand. 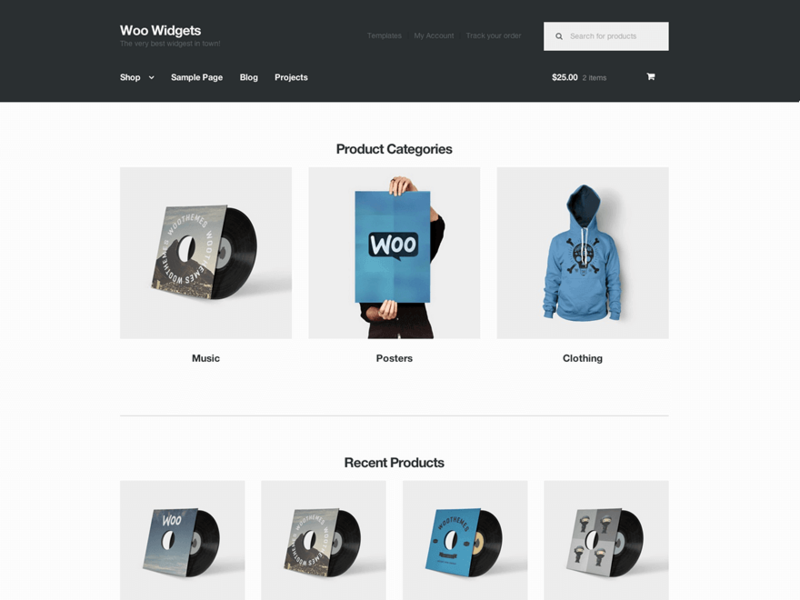 South African online shops must keep in mind witch payment gateway and shipping distributors will work best and we have the found that using WooCommerce for your online shop platform is the best choice. 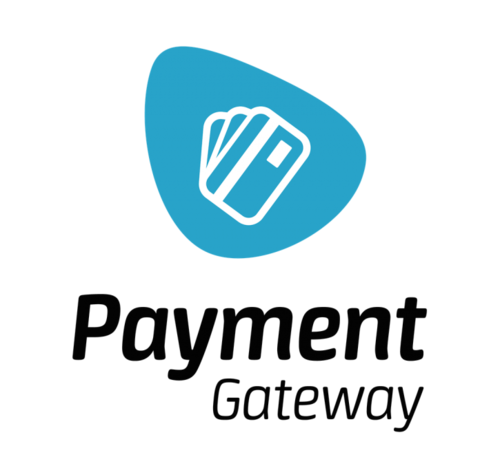 Payment Gateways are third party companies that takes care of all your online payment requirements for any online shop. Using a Gateway gives security to the user as they do not have to share their credit card details with you, and they are assured of things such as refunds will be handled smoothly should it be required. Payment Gateways take a small percentage of the selling price usually no more than 5%. We find these gateways the most PayFast, PayGate, SnapScan the best to work with in South Africa as they integrate beautifully with WooCommerce. Having an SSL certificate will give your user instant trust that your company is a legitimate entity, therefore will be directly responsible for increasing sales to your online shop. The point of having an SSL certificate is that a trusted organization such as Comodo or GeoCert validates your business by extensive checking of your status as a registered company and that your business is legitimate. Validation checks with local government institutions such as Cipra are registered and listed. Google requires you to have an SSL certificate, websites without an SSL certificate will be place behind sites that do not have SSL in the search engine results. This is the best certificate to purchase as it visibly shows your company’s name in the browser address bar as well as a badge you can place on your site. It offers a secured encryption communication with your website. Validation gets done each time your certificate expires. This certificate offers the exact same security and trust as the EV Certificate with the only difference that it does not have the name in the address bar, but only a badge. Also, validation on an OV Certificate is easier. With the use of Flat rates, you can set your own shipping rates or link your products to a very affordable third-party courier company that delivers anywhere in South Africa. Courier companies provide different options at checkout giving the user the exact price for the selection they make, be it overnight shipping or normal delivery. WooCommerce allows for multiple shipping classes that will give you flexibility in providing the best prices for local and international deliver. Adding, editing and publishing products, has never been easier. You can easily optimize your page so that search engines can index your pages easily with our SEO tools. Products can be placed in multiple categories making product display very easy. Variable products take care of products that may have different variations with separate costs for each. You can manage all the variations in one place and the system will smartly adjust the order as the user selects his options from the single product. This allows that you don’t have multiple products with the same details stored in a single product. For example choices in size, color and the cost differentials that might incur. Relying on your products to organically get to the top of Google might simply not be enough. If we manage your online marketing campaign, we can link your promotions to Google AdWords and buy traffic to your new products immediately, meaning you can start selling immediately. Your template must be mobile friendly, therefore we will insure the purchase process will flow perfectly on any device. In conclusion, if you want a professional online shop designed and developed, contact us today!